Randy Clemens is a freelance food and drink writer based in southern California. A graduate of the California School of Culinary Arts, he has worked in restaurant kitchens, dairy farms, and wineries. He’s also the former associate Digest editor for Los Angeles magazine and has contributed to Gourmet, Saveur, and Imbibe. 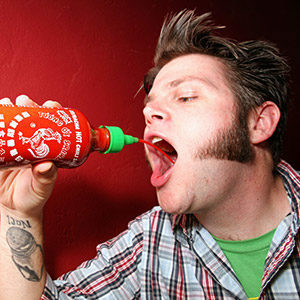 Clemens is the author of The Sriracha Cookbook and The Veggie-Lover’s Sriracha Cookbook.